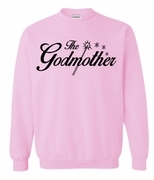 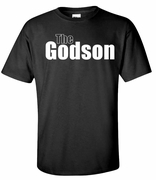 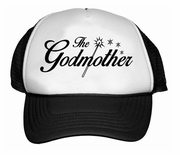 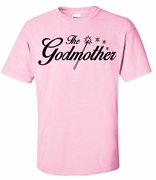 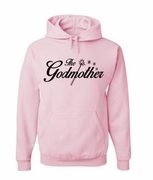 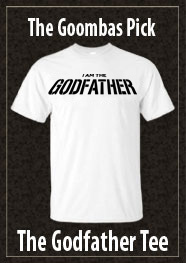 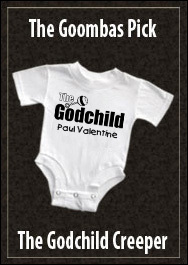 Godmother Shirts & Hoodies! 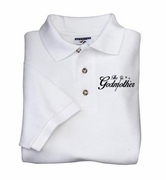 We have the largest selection of Godmother Sweatshirts, Polo's, T-shirts and more. 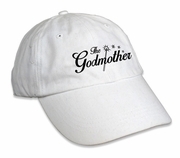 Add text to back of hat!